As a retail business, you may find it hard to connect with like-minded individuals who can share their knowledge and experience to help you achieve your business goals. 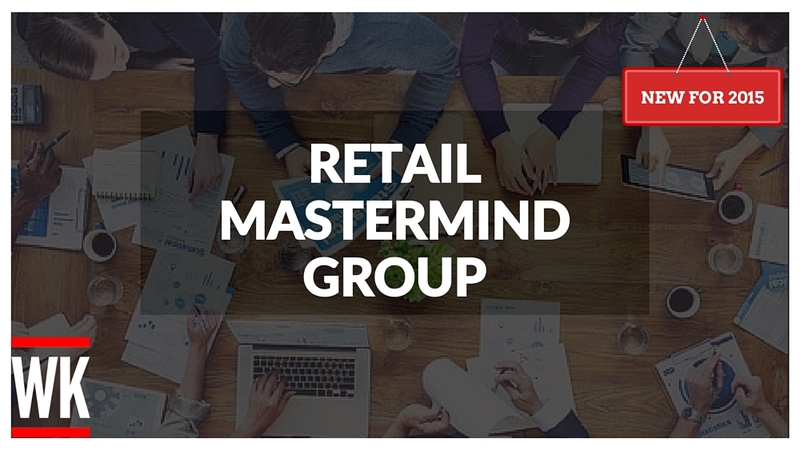 Your retail mastermind group will be made up of no more that 12 people, who come together on a monthly basis to share information, ideas, experience and most importantly, help you overcome your business struggles. We all meet on the 1st Tuesday of each month in a private room near Kings Cross at 5pm till 8pm and then drinks after. On the 3rd Tuesday at 7pm, we will have a 1 hour online Q&A and general catchup on that previous mastermind session. This is a true value of over £4,500 but not to you. To find out more, please register your interest and I’ll personally call you to discuss the exclusive opportunity. Please click on the box below to fill out a quick 30 second questionnaire. Once this has been filled out, we will be in contact with you.